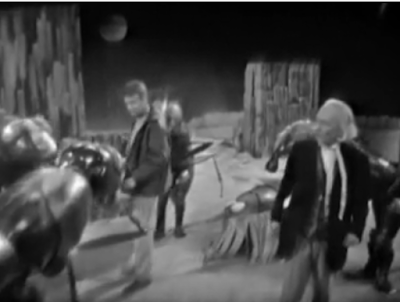 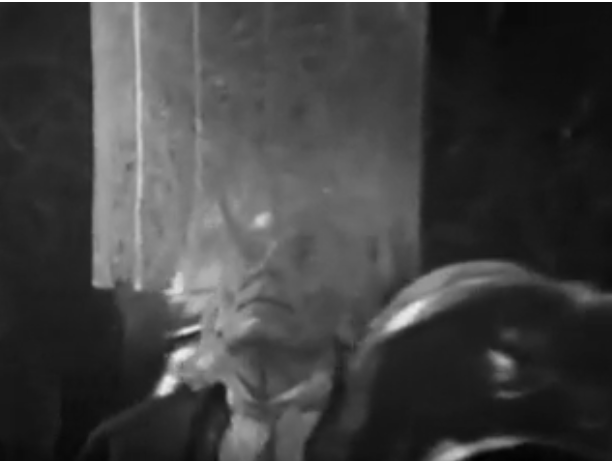 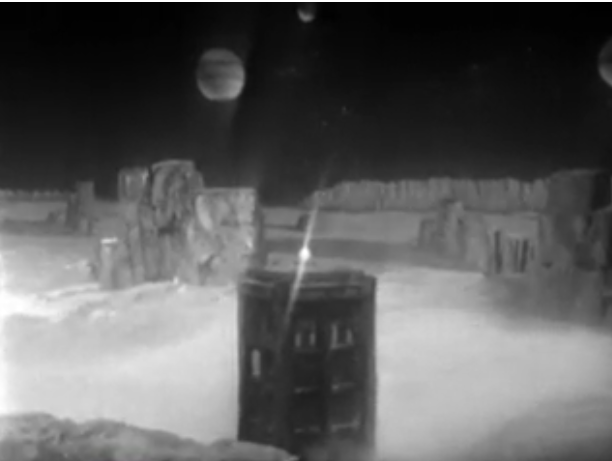 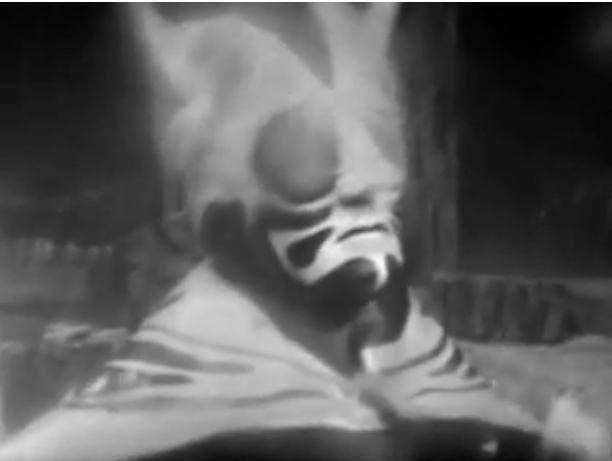 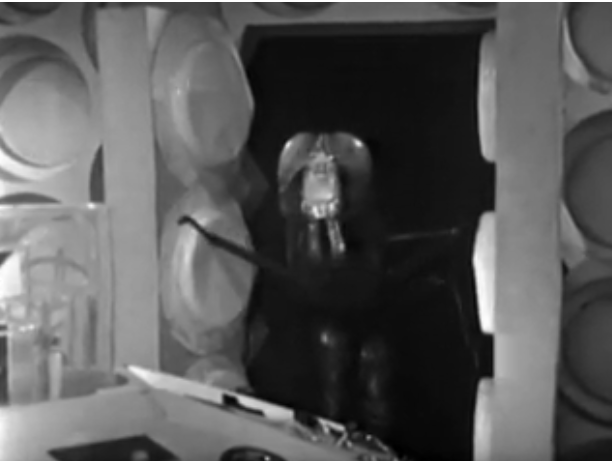 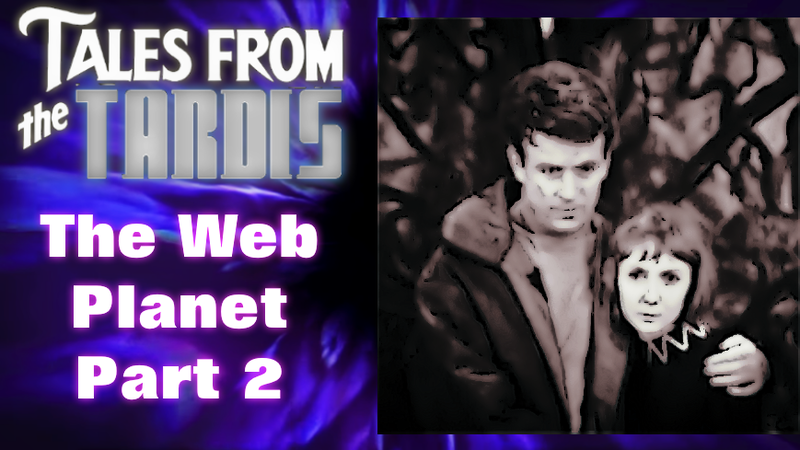 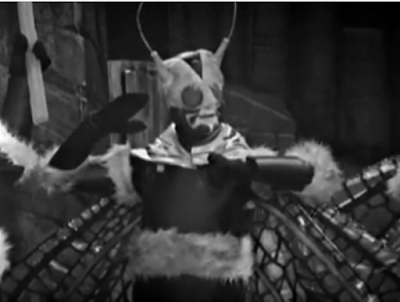 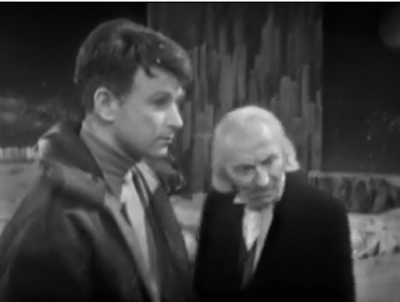 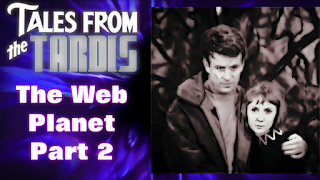 On this edition of Tales From The TARDIS' we're going over various things introduced in part two of 'The Web Planet'... because the episode itself doesn't really have much to talk about! The Zarbi look like giant ants and move around on two powerful human-like legs, the communicate by screeching and rubbing their legs together, and with movements and gestures to get their point across, they are of a hive mind. 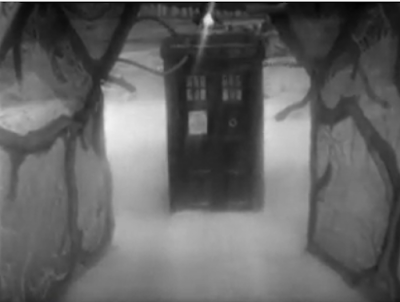 They have popped up here and there through out the years in Doctor Who expanded media. 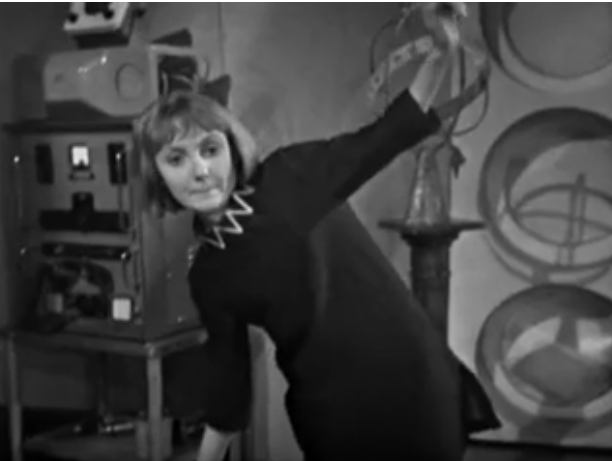 Because of her importance, I tried to find out something regarding Roslyn de Winter, she was a well known choreographer and had a handful of acting credits from 1959 to 1973. 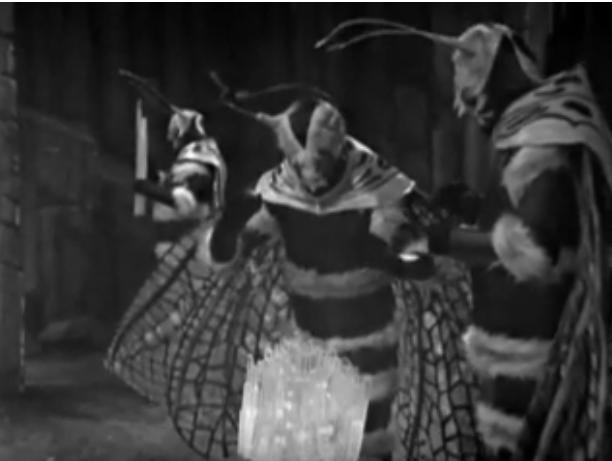 The reason why she is worth talking about was she was hired to create the distinctive movements and stilted speech of the Menoptra and was later offered the part Vrestin. 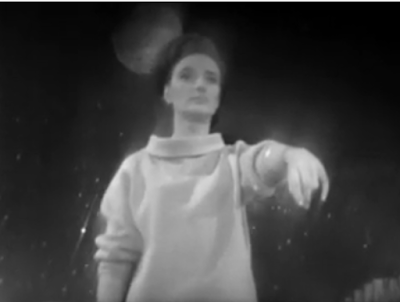 Seems like a smart move, if she was coming up with all this stuff, it makes her the best person to play the most important part.